Linus Karlsson, the senior McCann Worldgroup creative, has launched Ming, a new creative company offering design, technology and entertainment services. Karlsson, whose the creative chairman at Commonwealth, the General Motors division at McCann Worldgroup and a former chief creative officer of the New York and London offices, will take the role of chairman and chief creative officer. 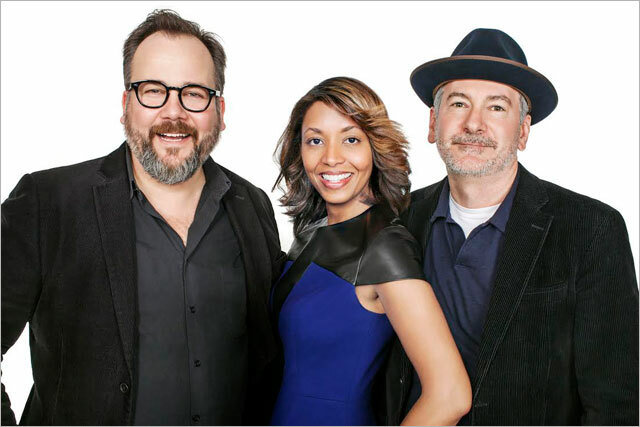 The other members of the senior line up at Ming include Brian DiLorenzo, the executive vice president and chief production officer at McCann New York and Commonwealth, as the chief executive, and Tara DeVeaux, currently an executive vice president and account director at BBDO, as the president. Karlsson said: "We’re living in one of the most creative moments in history. We’re slowly transitioning off almost 60 years of managing messages to a world where doing things and creating experiences is everything. Suddenly, everything is possible. That’s how we feel about things, and that’s inspired us to start Ming." Ming will be an independent business but will partner with Interpublic owned McCann Worldgroup on various projects. It will have its headquarters in downtown New York but will also work from the McCann offices in midtown. In addition to his Ming responsibilities, Karlsson will continue to in his role as the creative chairman of Commonwealth//McCann and DiLorenzo will continue to support global production at the agency. After starting his career in his native Sweden at Paradiset DDB, Karlsson worked at Fallon Minneapolis before co-founding Mother New York in 2003. He moved to McCann as chief creative officer and chairman of McCann New York and London in 2011, took on global responsibilities in 2012 and moved to his current role in January 2014.